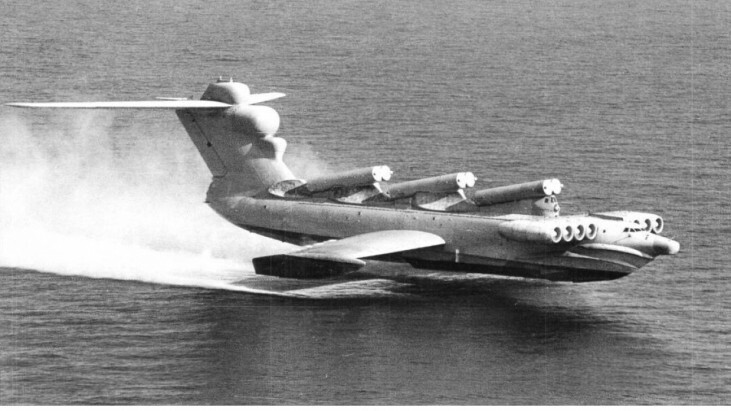 The Lun-class ekranoplan (NATO reporting name Duck) was a ground effect aircraft designed by Rostislav Evgenievich Alexeev and used by the Soviet and Russian navies from 1987 to sometime in the late 1990s. 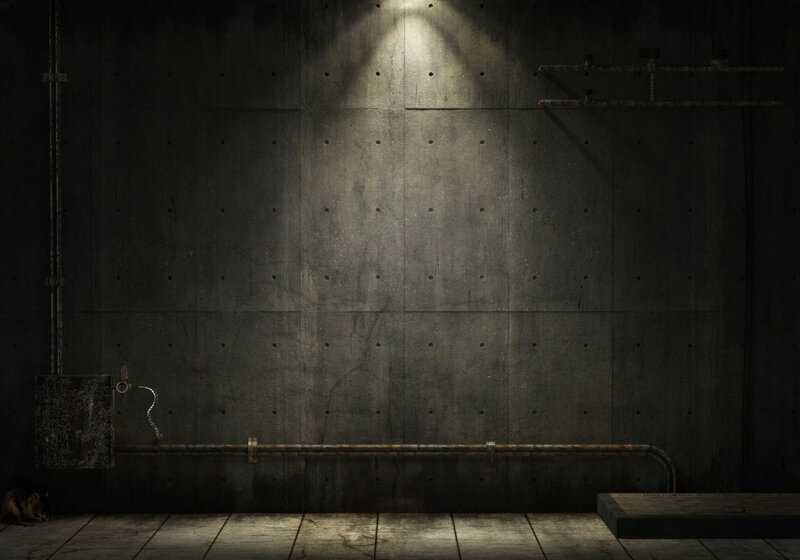 It flew using the extra lift generated by the effect of its large wings when close to the surface of the water – about four metres or less. 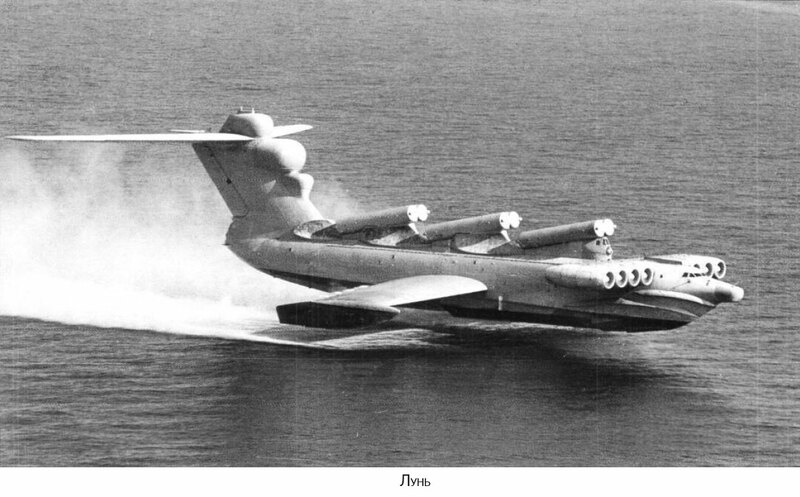 Lun was one of the largest seaplanes ever built, with a length of 73 m (240 ft), rivalling the Hughes H-4 Hercules (“The Spruce Goose”) and many jumbo jets.